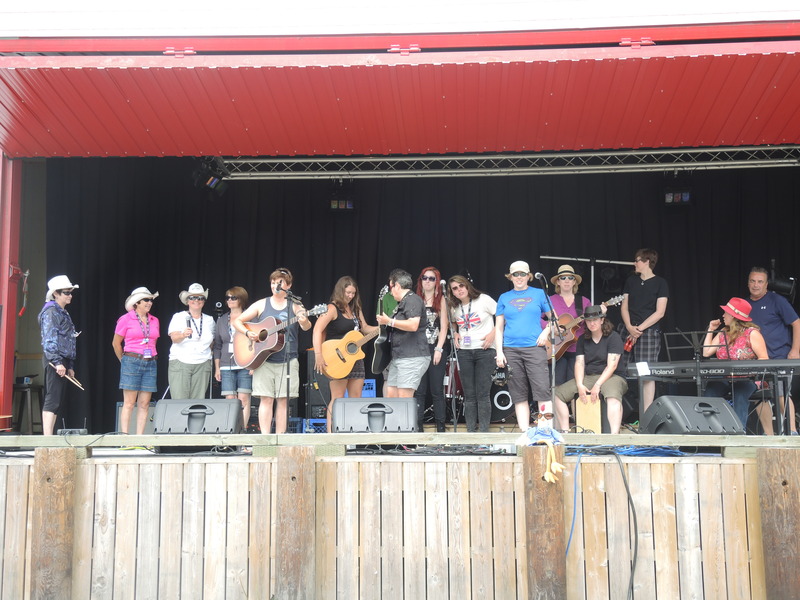 The Mother Pluckers are a ten member non-profit band from St. Margaret’s Bay, Nova Scotia. 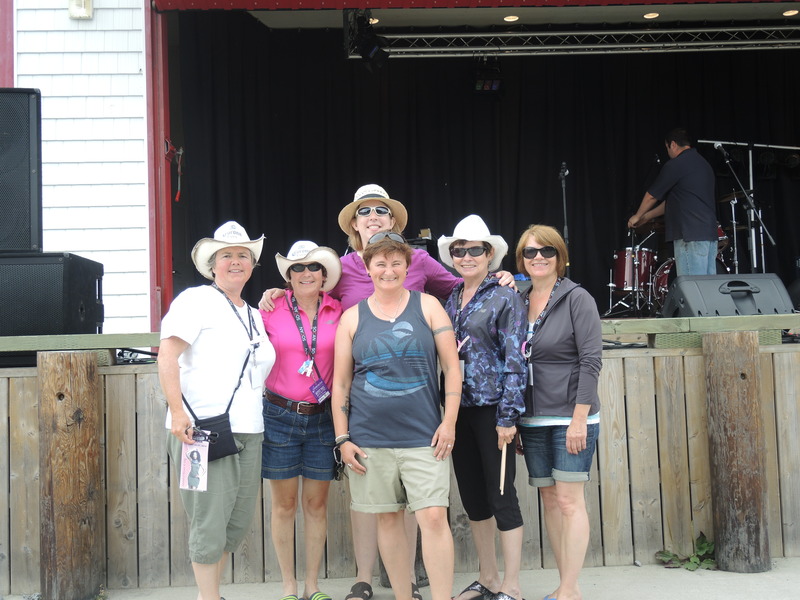 Consisting of all mothers and hockey players, The Mother Pluckers started as new musicians a mere few years ago. 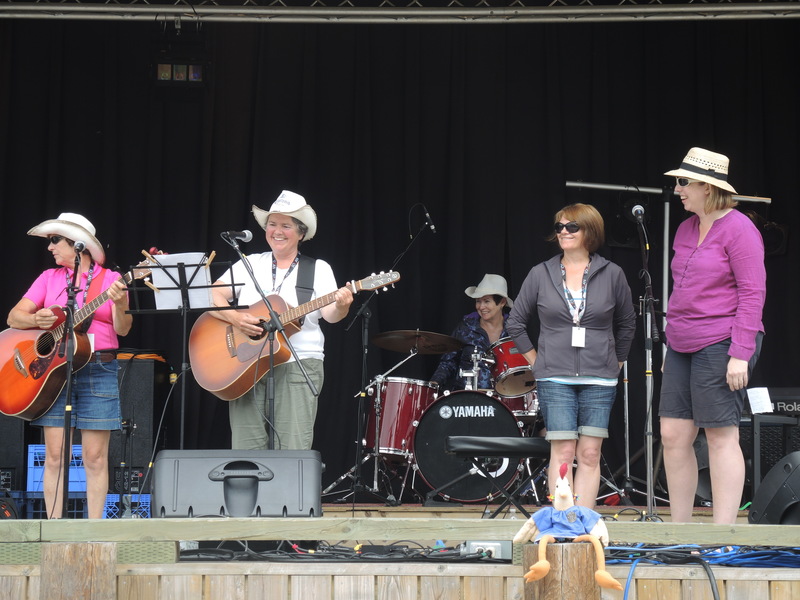 Their music is very eclectic, from the oldies to present day. 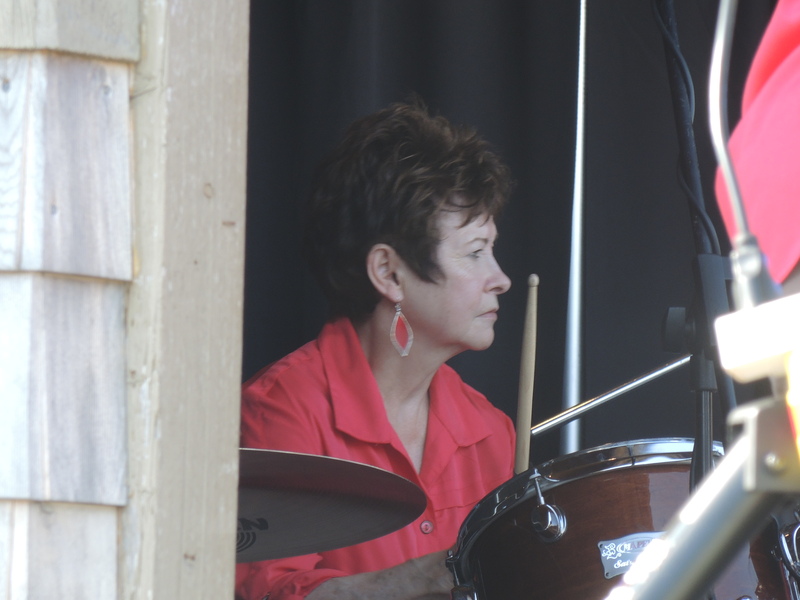 Harmony Bazaar 2014 was the first time The Mother Pluckers stepped out of the “comfort zone” of nursing homes/legions to play a music festival. Following a terrific weekend of music and socializing, it looks like Harmony Bazaar could be the first of many music festivals for the Pluckers. 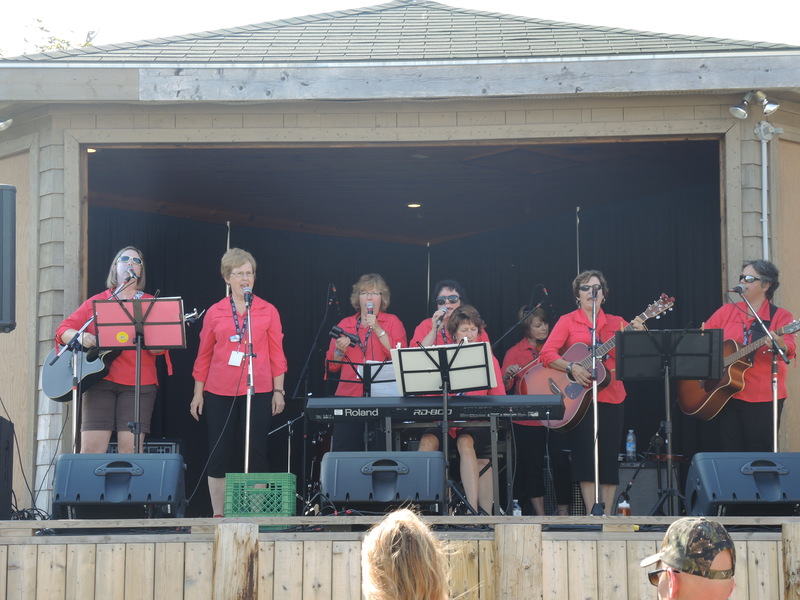 For photos and video of The Mother Pluckers at Harmony Bazaar 2014, see below. 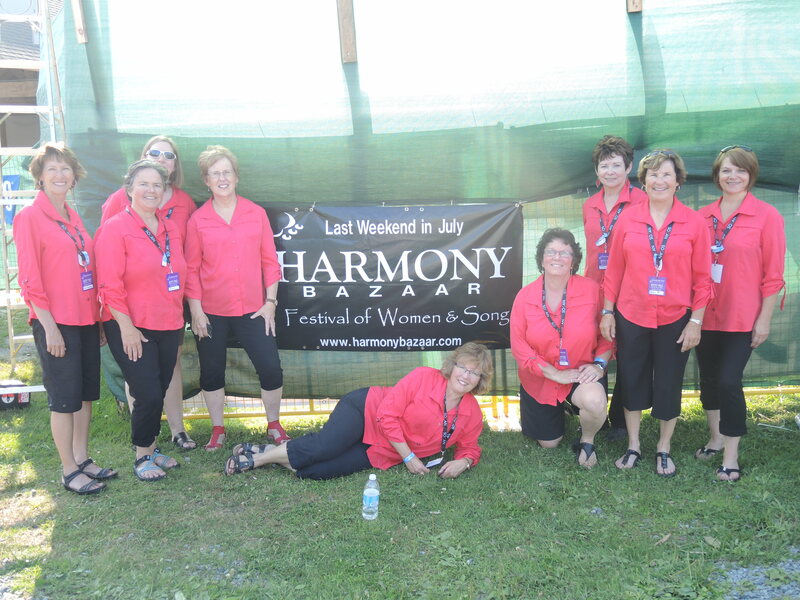 For more on the Harmony Bazaar 2014 weekend click here.